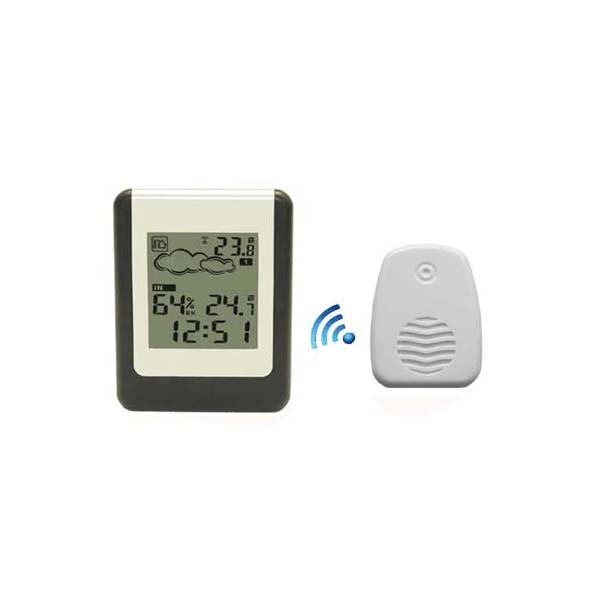 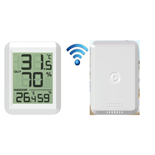 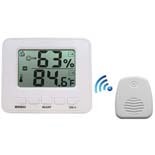 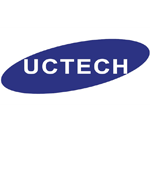 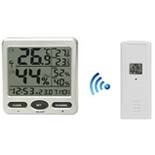 Wireless temperature and humidity made simple. 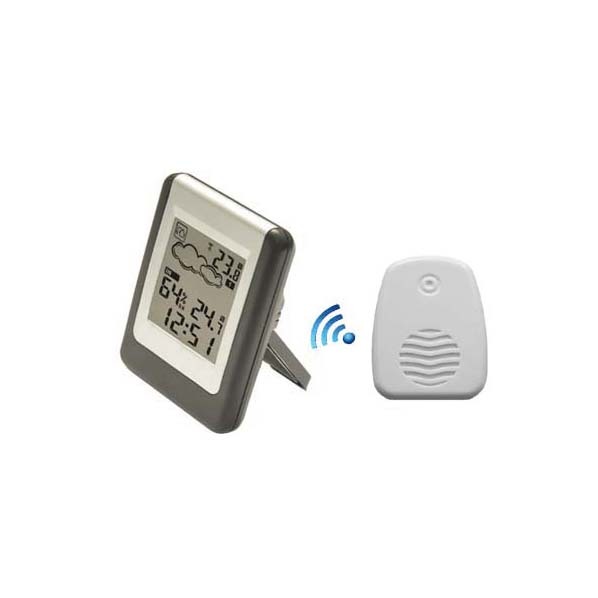 No wires no complicated programming just set the time and you are done. 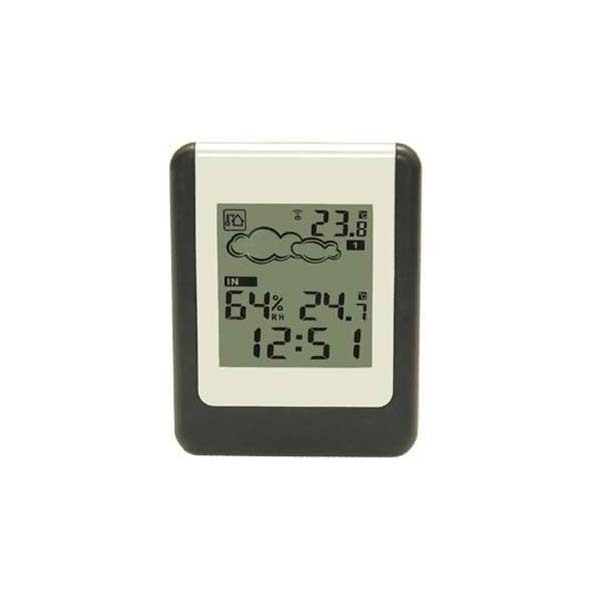 The indoor console displays temperature and huimidity indoors and temperature outside. 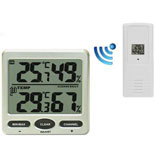 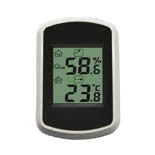 The main display receives temperature data from the included wireless remote sensor.